All yarn rugs can be customized to fulfill your request. Shape: freeform - default form is as shown in picture. 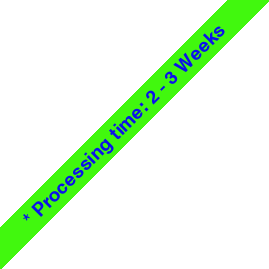 Color : Default color for acrylic yarn inserted is green. For other color please do not forget to message us. 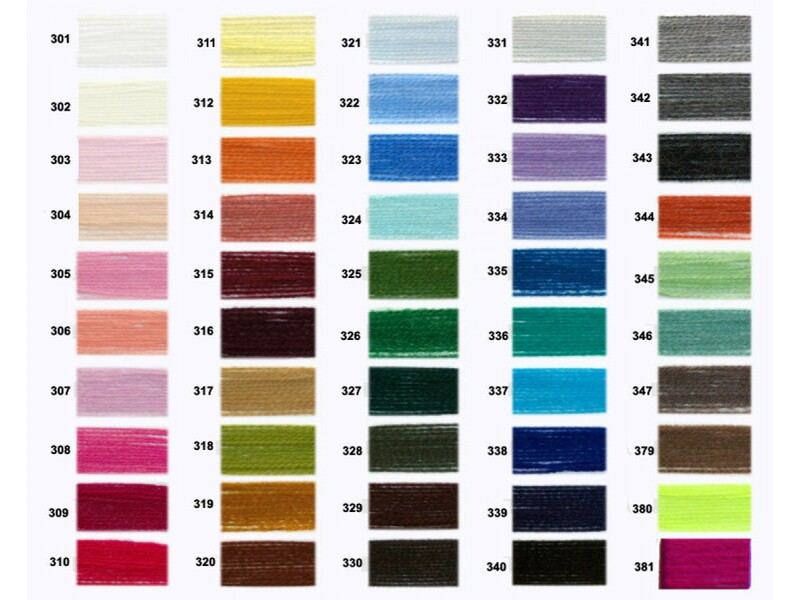 You can choose from our colors chart or you can mail to us a digital sample.